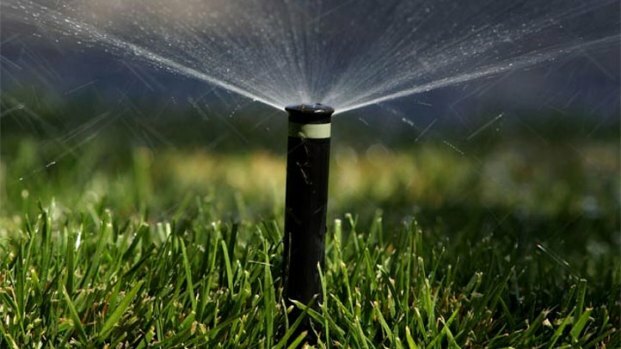 Tough water restrictions could hit Dallas much sooner than expected. City officials will ask the City Council next week to implement Stage 1 restrictions on Dec. 12. Residents would be allowed to water their lawns just twice per week under Stage 1 restrictions. Such measures previously were not expected in Dallas until the spring. City officials say Dallas needs to start preparing. 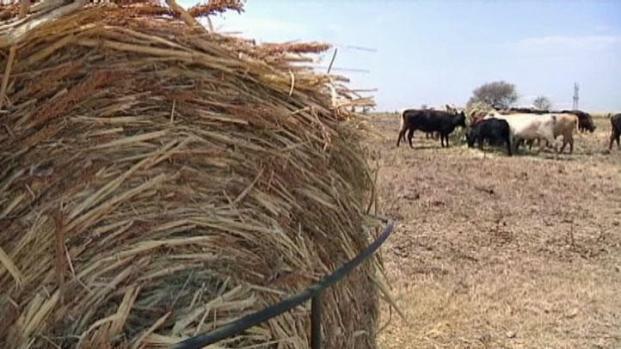 Hay and grazing pastures have been scorched, so the effects of the 2011 drought will be felt for four to five years. Meteorologists are predicting that the drought will continue at least through next summer. All of the five lakes that provide water to Dallas are now depleted about 25 percent, and ongoing construction at the city's Eastside Water Treatment Plant will further limit the water supply. Some other North Texas cities already have much more severe water restrictions than those proposed in Dallas. Denise Hickey with the North Texas Municipal Water District shows how to properly water your lawn. Cities served by the North Texas Municipal Water District went under Stage 3 water restrictions Nov. 1 that limit lawn-watering to every other week. NBC 5's Amanda Guerra contributed to this report.